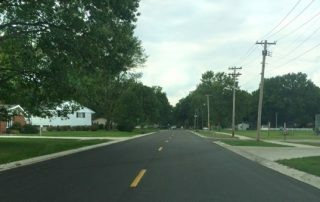 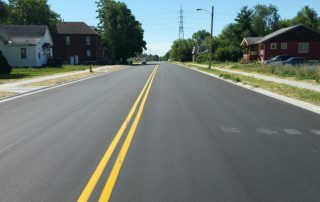 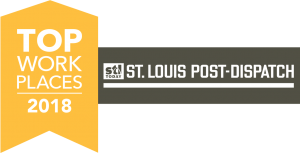 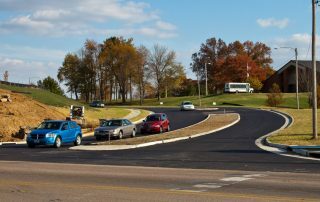 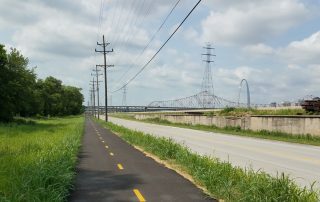 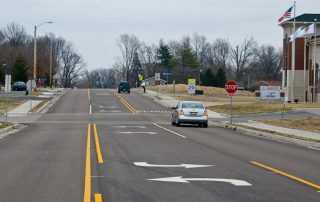 St. Louis Avenue Reconstruction - St. Louis Engineering Firm | Thouvenot, Wade & Moerchen | TWM, Inc.
TWM tackled this roadway reconstruction project in three phases. 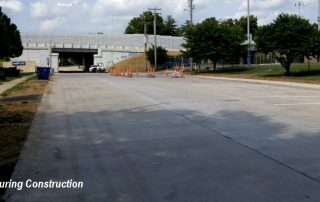 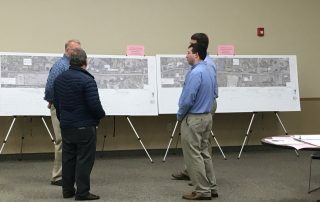 Each phase focused on a section of St. Louis Avenue between 10th and 29th Streets encompassing abutment to both a Norfolk Southern and a Terminal Railroad Association railroad crossing along the route. 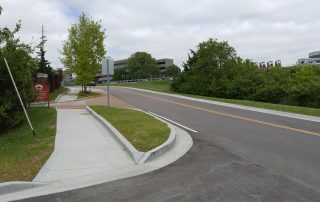 Our designs involved removing and replacing curbs and gutters, implementing ADA sidewalks and ramps, milling the existing pavement surface and overlaying with new asphalt. 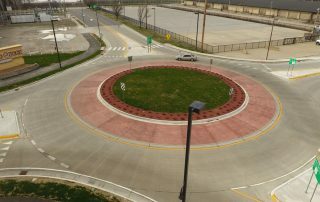 Each phase required land surveying services such as topography, right-of-way, and boundary surveys. 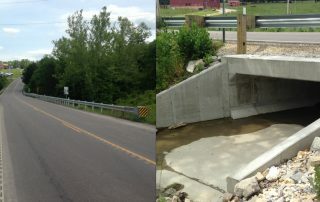 Minor enhancements to the storm sewer system were also included in the project. 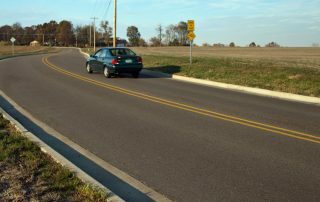 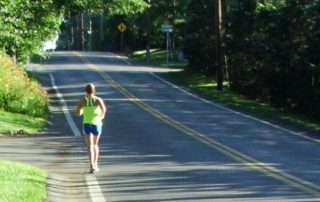 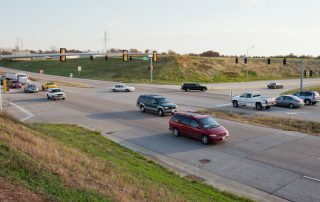 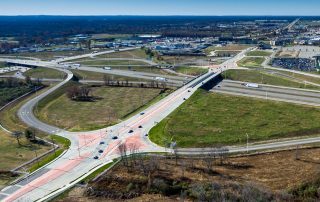 Learn more about Roadway Design.